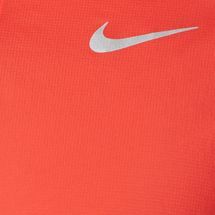 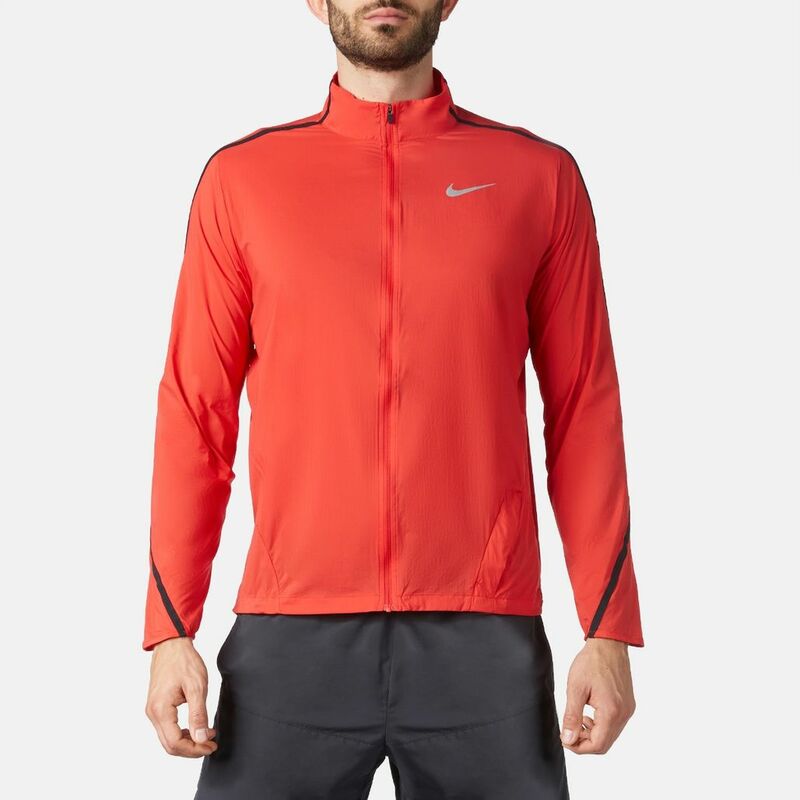 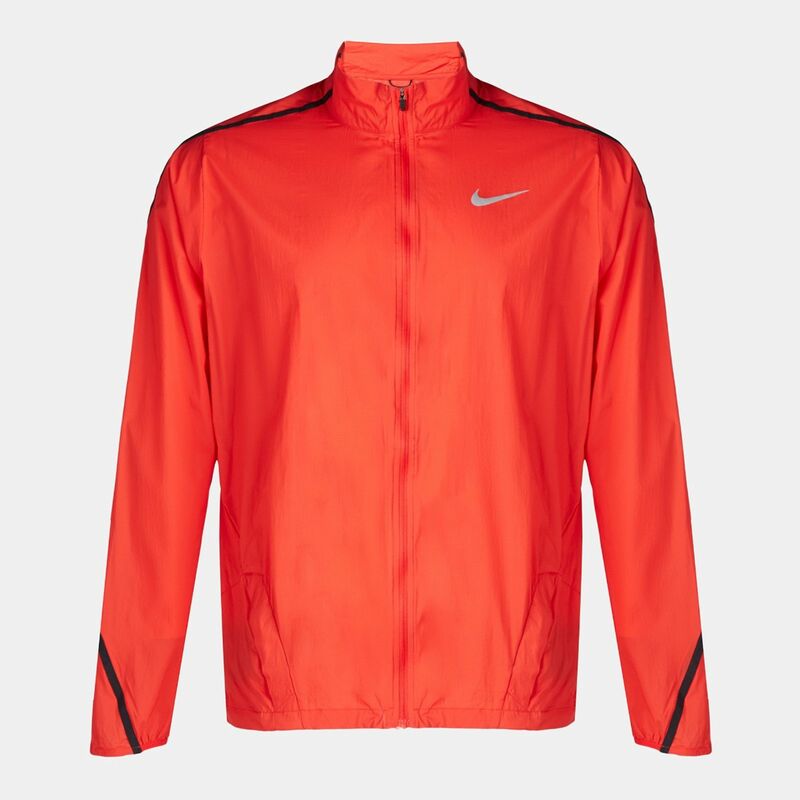 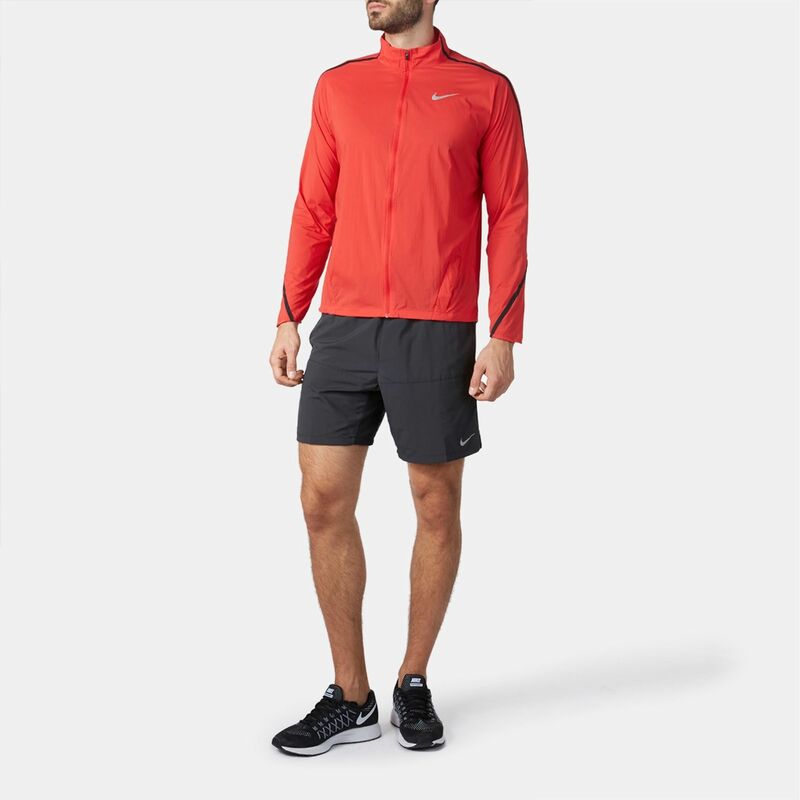 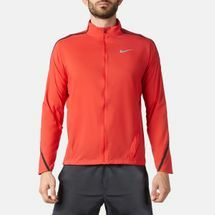 True to its name, Nike’s Impossibly Light Men’s Running Jacket is super-light and fully packable. 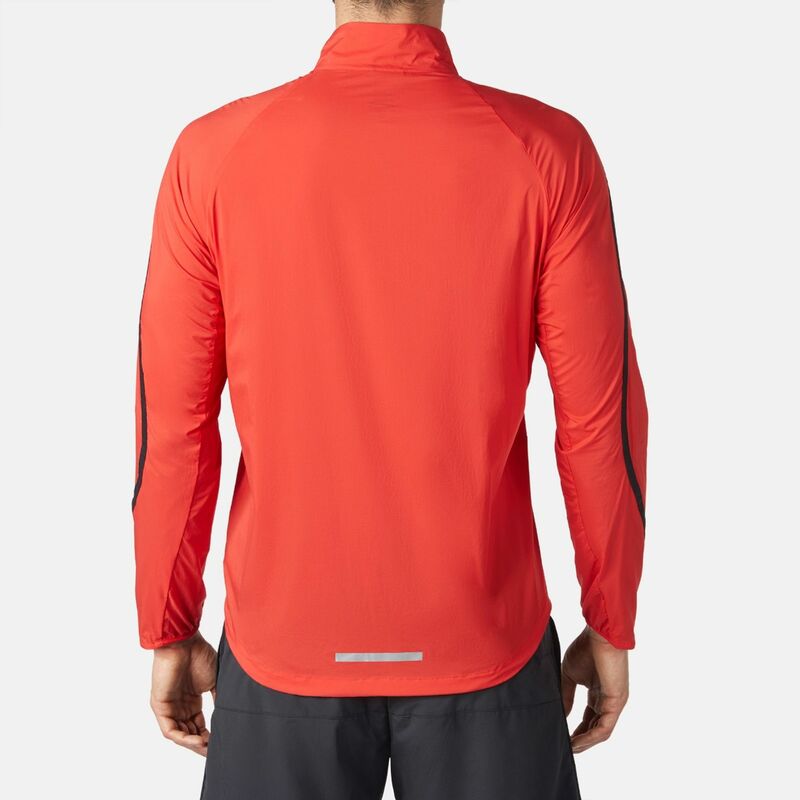 Its fabric comes with a water-repellant technology while its external seam enhances durability. 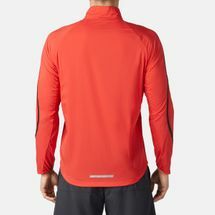 The jacket’s reflective elements allow low-light visibility and leave you with superior coverage.